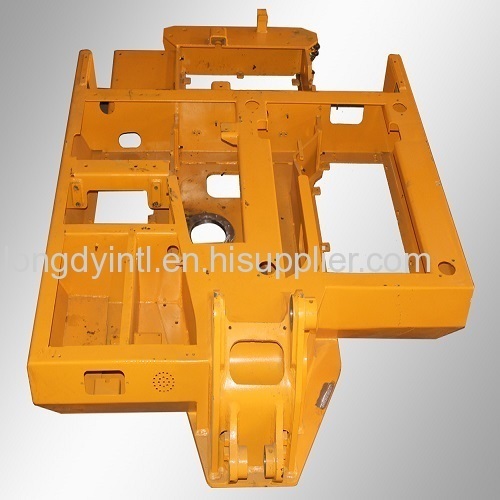 We are large weldment parts/assemblies expert has more than 20years experiences in construction industry.Our factory was established in 1978 and was restructured in 2007, is specialized on construction equipment manufacturing. We are the biggest weldment parts and attachments supplier of Doosan and Fonton Lovol in China and our products had been exported to many countries and regions. Our annual sales value more than 30millions U.S. dollar. We strictly follow ISO9001 system. 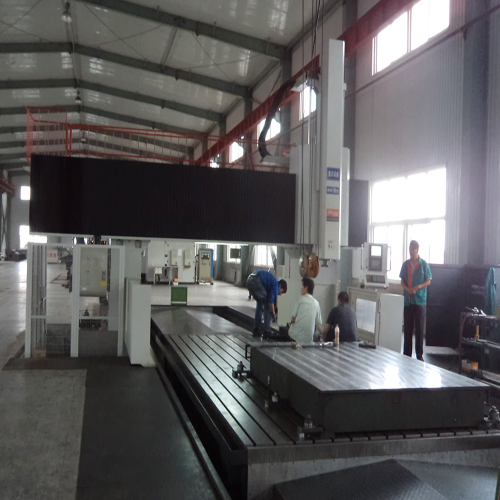 To provide customer high quality and reliable products is our constant goal!